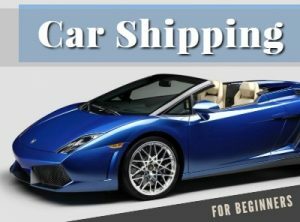 Welcome to United Car Shipping, we offer several options to ship your vehicle. We ship personal vehicles, car dealerships, military personnel and corporate relocation. We have open and enclosed carriers. This type of shipping does not protect your vehicle from the elements. Your vehicle is exposed to the outside of our trucks, but we can fit more vehicles on our trucks and this lowers the cost of shipping your vehicle. Damages from the elements are rare, but can occur. Most people are willing to take the small risk to save a considerable amount of money. Why Open Carrier Car Shipping? As mentioned above, open carrier shipping is by far the most popular form of auto transport. Open carrier is not just utilized by people on a tight budget. 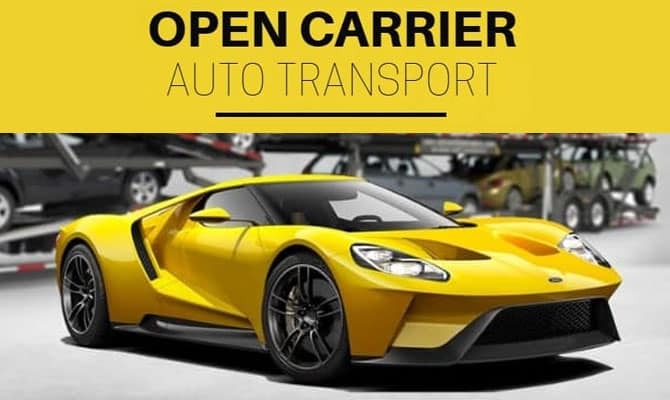 Many dealerships, auctions, collectors and individuals use open car carrier to transport their vehicles because it really is a great cost effective option. Door to door shipping costs less than terminal to terminal shipping, and you can save considerable amount of time in shipping your vehicle. The advantage of door to door transport is that there’s no need to drop off or pick up your vehicle at a terminal, we pick it up for you and drop it off at the location you choose. We can do terminal drop off and pickup, but we are a door to door company. Terminal to terminal shipping requires the customer to both drop off and pick up their car from a tow company or terminal. Open carrier terminal to terminal shipping is the most affordable car shipping service currently available. We put this section together to try and give you the answers you’re looking for quick and easy. 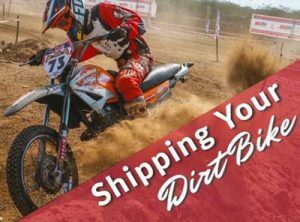 HOW LONG DOES IT TAKE TO SHIP MY VEHICLE? Under standing the amount of time it takes to deliver your vehicle after pickup. Here are some examples of delivery times, these times are estimated and should not be considered as guaranteed. East coast to Hawaii is approximately 20 to 30 days. West coast to Hawaii is approximately 10 to 20 days. Keep in mind that these times are averages and can change to different situations. For example if your car is not picking up or delivering to a major city we may have to put it on a second truck and this could cause a delay. 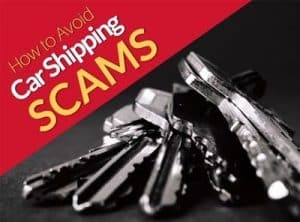 IS YOUR SHIPPING SERVICE DOOR TO DOOR? Auto transport trucks are big and need lots of space to maneuver and turn around. With that in mind, the auto transport driver will get as close to your door as he can safely and legally. If your home is restricted by narrow streets, low-hanging trees, low bridges, speed bumps or tight turns, the driver may ask you to meet the truck at a nearby destination. Please note, many cities have restrictions on large trucks that prohibit them from driving into some residential areas so your pick up and drop off locations may fall under some regulations that prohibit us from delivering door-to-door. HOW FAR IN ADVANCE SHOULD I SCHEDULE THE SHIPPING OF MY VEHICLE? Next-day shipping is available at a premium price, but we recommend that you schedule your car transport as far out as you can. This is to ensure a smooth pick-up and delivery as the transport industry is all about mobility and planning requires the proper movement of many pieces. DO I NEED INSURANCE COVERAGE FOR MY VEHICLE? We always recommend you have your vehicle insured. Our transporters carry coverage for your vehicle, but if the insurance company denies the claim for any reason, you don’t want to be stuck with the bill or fighting the insurance company on your own. Visa, MasterCard, American Express and Discover are accepted. No personal checks and no business checks can be accepted. Our drivers cannot accept cash on delivery due to issues in the past of being robbed or misplacing it. You must make payment prior to pickup. We will charge your card the day of pickup, unless pickup is on the weekend and then we will charge your card the Friday before. CAN I LEAVE PERSONAL ITEMS IN MY VEHICLE DURING SHIPPING? We will allow up to 100lbs in the trunk. However, the US Department of Transportation prohibits the carrying of personal items on a truck licensed only for carrying automobiles. If you violate this federal law, our company can be fined up to $10,000. All personal belongings that are left inside the vehicle will not be insured and our company is not responsible for missing or damaged items. WHAT IS THE DIFFERENCE BETWEEN A OPEN OR ENCLOSED CARRIER? This is shipping that does not protect your vehicle from the elements. Your vehicle is exposed to the weather, but we can fit more vehicles on our truck and this lowers the cost of transport. Damages from the elements are rare, but can occur. Most people are willing to take the small risk to save a considerable amount of money. This is shipping that protects your vehicle from the elements. Going enclosed can protect your vehicle from weather, rocks and theft. In most cases an enclosed carrier will cost double of what it would cost to ship on an open carrier. These drivers have more experience with high-end vehicles. "Not only were we able to close the deal in a day but the car was delivered within a week. I was highly satisfied with Allied!" "I am SOOO GRATEFUL for Allied, they trully helped me in a crunch. They are reliable, competitive prices, and have an excellent team." "Allied was very responsive. No deposit and my account wasn't charged till the driver drove away. Kudos and a big thank you to Allied (Terri and Chris) for getting this done so quickly and smoothly." "I highly recommend this company for auto transport . . . They did as promised and the quote was very reasonable." "I have been doing this a long time. It's hard to find a good auto transporter. I am glad I found Allied and I recommend you use them as well!" © 2019. Allied Auto Transport All Rights Reserved.